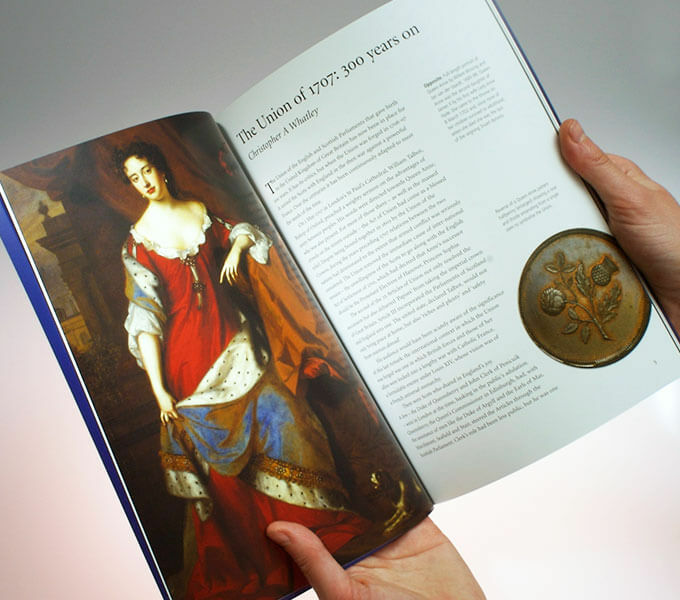 We research and design literature and booklets to accompany exhibitions and museum displays. 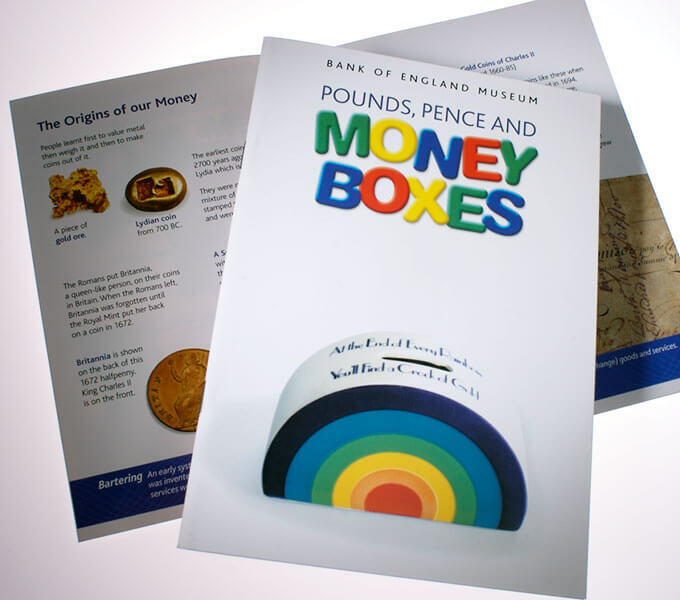 Through our involvement in temporary and permanent museum displays at the Bank of England museum we have designed a series of fully illustrated publications on themes including Architecture, Forgeries and Money Boxes. 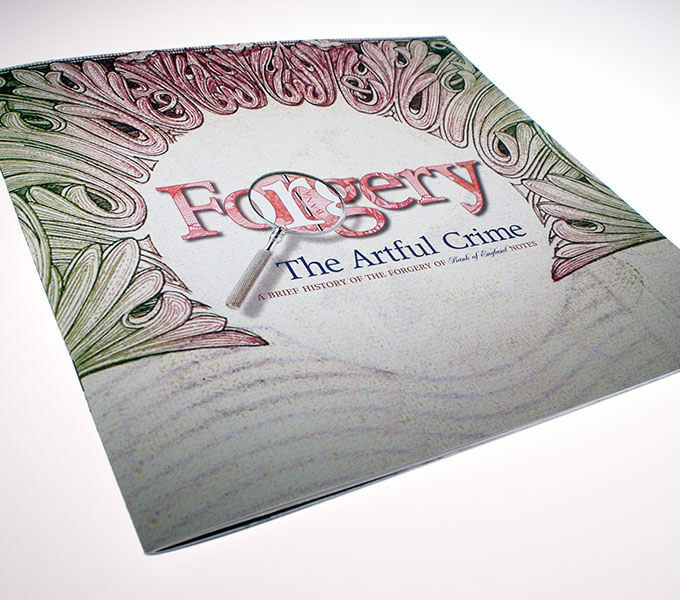 These booklets are aimed at the general museum visitor and school children. 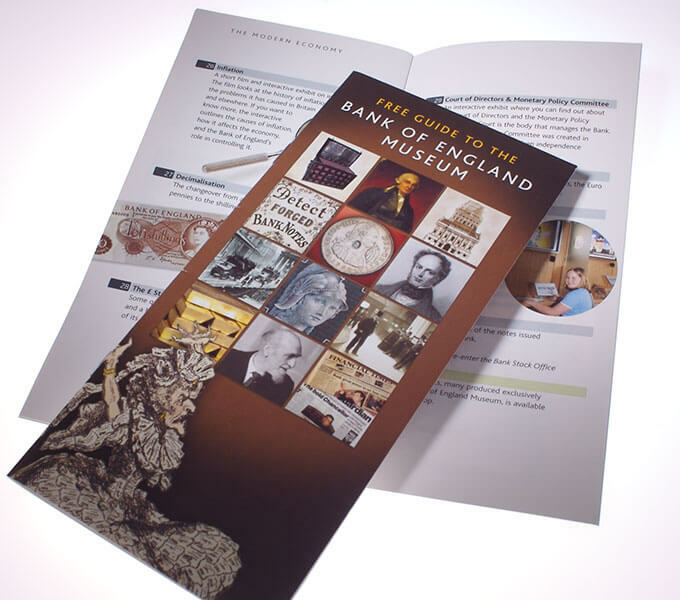 We have also designed and produced exhibition booklets for the Royal Mint Museum, Barings Archive and St George's Chapel Windsor.